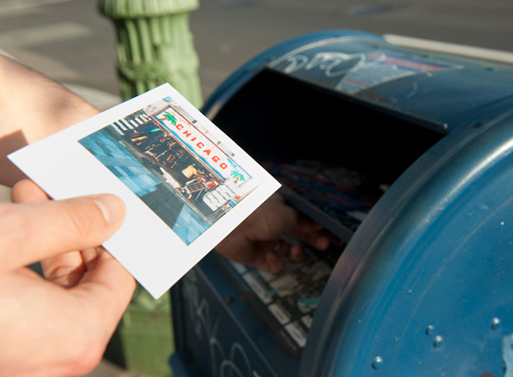 Upload a photo and receive a free Polaroid Print of your photo mailed to you via USPS worldwide. All U.S. Polaroid Prints ship USPS First Class or Priority Mail and will be mailed within 1-3 days. Worldwide Polaroid Prints ship First-Class Mail International or USPS Priority Mail International. After upload, click the "Free Polaroid Prints" link and fillout the Address form. We print your photo in a Polaroid and mail it to you. 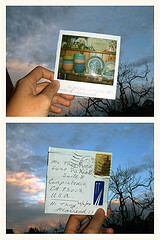 Polaroid Prints may be mailed in an envelop. Polaroid prints come in natural film frame style.